For another consecutive year label-head Andy C took away the prize for best DJ at this year’s Drum & Bass Arena Awards. Having played at shows globally, selling out one of London’s largest venues and going on to release a massive single with an equally epic VIP, 2014 has been a huge year for the producer. 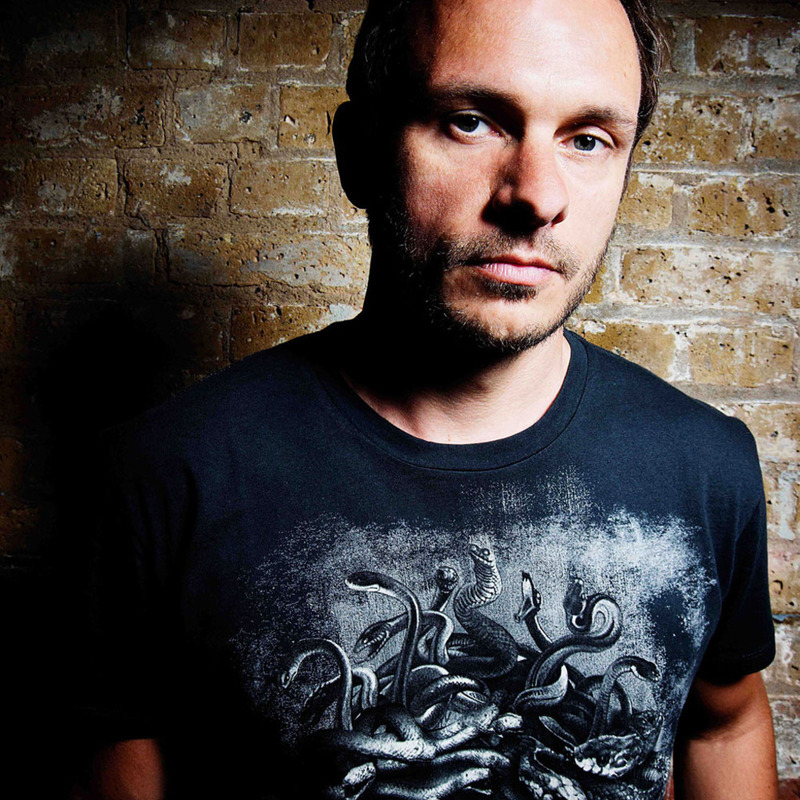 2014 also saw Andy C sign to major label Heartbeat Loud, with more tracks like ‘Heartbeat Loud’ currently being nailed down in the studio.